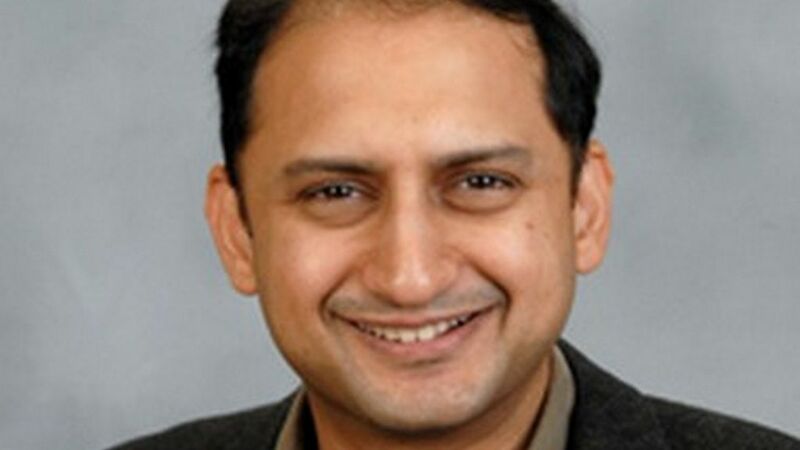 The Reserve Bank of India (RBI) will continue to inject liquidity into the banking system through open market operation (OMO) purchases till the end of this fiscal, its deputy governor Viral Acharya said. In the current financial year, the central bank has conducted OMO purchases to the tune of Rs 1.36 trillion, with over Rs 1 trillion of the infusion in the last three months, he said. Late last month, the RBI had announced that it would conduct purchases of government securities under OMO for an amount of Rs 40,000 crore in December to meet liquidity needs. “We expect that this increased frequency and quantum of OMO purchases may be required until end of March, but the exact calibration will depend on sustained changes in the behaviour of currency in circulation and the magnitude of sterilisation for RBI’s forex operation, which keeps evolving with external sector conditions,” Acharya told reporters in a post policy conference on Wednesday. In the fifth bi-monthly monetary policy announced Wednesday, RBI left repo rates unchanged at 6.5 per cent. Acharya said RBI has also provided infusion of liberal liquidity through term repo in addition to the usual provision via the liquidity adjustment facility (LAF). “We also plan to conduct additional long-term repo operations to meet transient liquidity demand that is likely to emerge later this month on account of the third tranche of advance tax outflows,” he said.